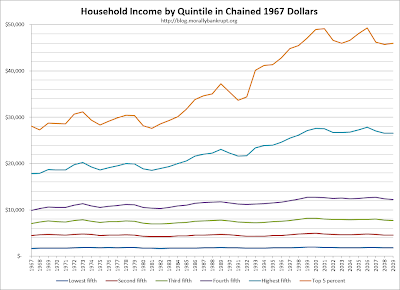 From the statistics, the income disparity have greatly increased since the late 1960's. 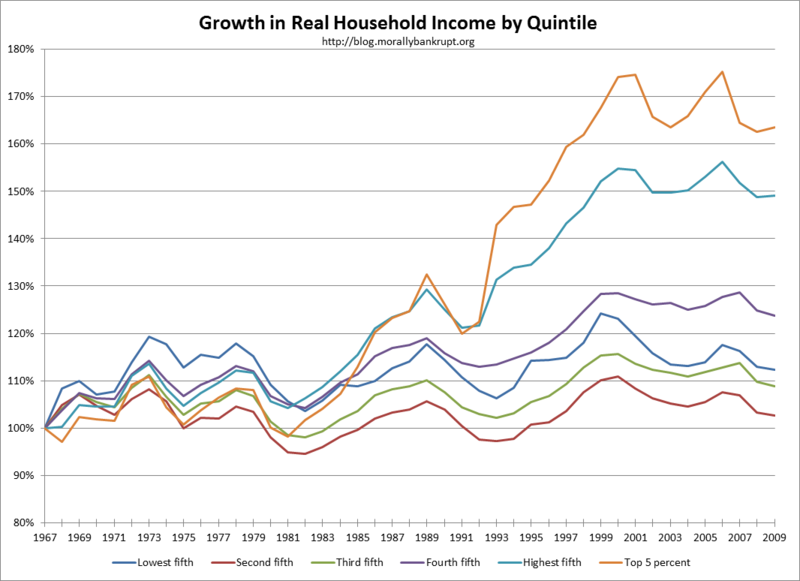 It is either that the middle class fell or there are more millionaires nowadays. 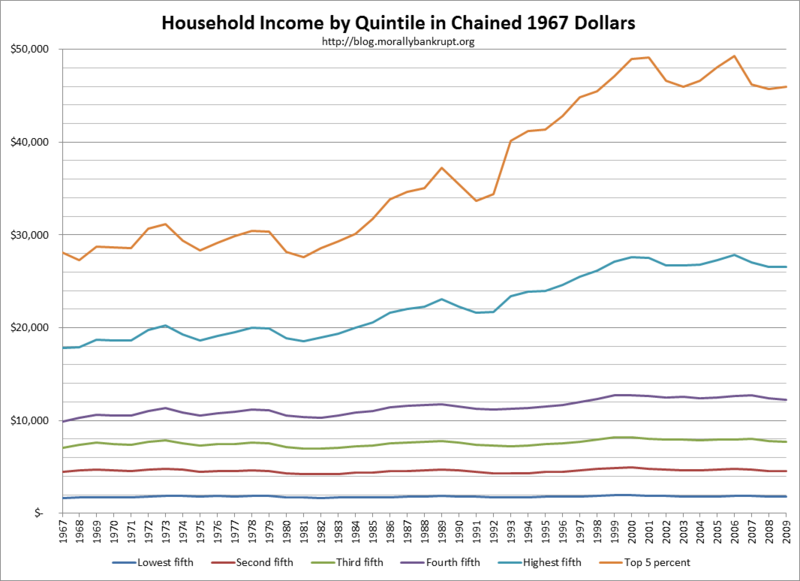 I don't understand why the income becomes variable and isn't stable. I think the disparity has become so vast as the years go by. Not exactly. 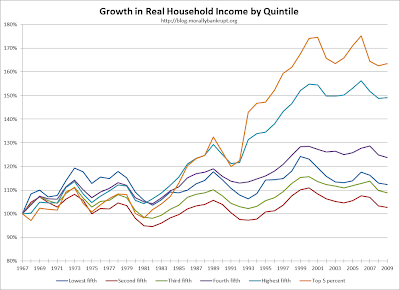 GDP growth or other increases in efficiency can be reflected in higher incomes, period. If you want to talk about it in Marshallian terms that would be a shift of "the" (some kind of aggregate) supply curve to the right. There is no one size fits all does in real estate investing. Each business is unique, and a good real estate investors web site Charisma Condos must adaptable to your current real estate investing model you might have without major changes.